If you are planning your wedding in Italy, then make sure your dream wedding features the best entertainment possible. Spyglass is the most popular wedding band in Italy and they’re regularly asked to perform at events. Italy is the ultimate wedding destination for thousands of people every year. Rich in culture, charm and scenery, this European country offers an enormous number of choices for soon to be brides and grooms, from the vine-clad hills of Tuscany, the historic ruins of Rome, the romantic waterways of Venice or the brilliant blue green waters of Sicily. North to south, east to west, Italy is a feast for the senses. Here’s a bit of interesting history for you. Tuscany alone has more classified historical monuments than any country in the world. And the region is associated more strongly with the Renaissance era than anywhere else. For that reason, the number of museums and galleries is profound. 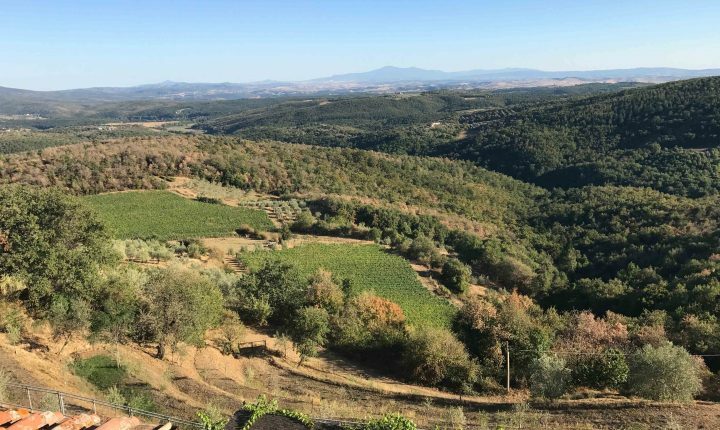 If you’re still not convinced that this is the wedding destination for you, how about the fact that Tuscany is filled with vineyards, olive groves, and amazing food. Clued-in gourmands will be thrilled with the array of fresh local produce available, just imagine your wedding menu! But remember that there is more to Tuscany than the obvious large cities of Florence, Siena, Pisa and Lucca. Dotted amongst these are dozens of small hill-top towns – each oozing with its own atmosphere and charm. Spyglass is a very popular wedding band in Tuscany; their classic hits tie in perfectly with the timeless charm of this region. Rome is arguably the most fascinating city in the world. You will be suitably amazed by the Colosseum, the Forum and Palatine Hill, but this vibrant modern city has so much more to offer. Rome is a history buff’s heaven. Just imagine your wedding photos outside a Romanesque church, in a Renaissance palace, or in front of a fountain of the Baroque period. Have your reception on the Spanish Steps, at a medieval castle, or in a luxury hotel. Anything is possible in Rome. Venice needs no introduction. For centuries it has captured the attention of travellers who devour its beauty and share their experiences with the world. For those who have never been fortunate enough to visit this floating city, we can reveal that it is more beautiful, more romantic and more surprising than you could ever imagine. Gondolas floating down gentle canals, the awe-inspiring St. Mark’s Basilica and its equally grandiose square, the colourful carnival masks, the Venetian gothic architecture, there is something to marvel at every corner. Venice is a timeless city that deserves to be recognised as one of the most romantic in the world, and it’s an ideal destination for weddings and honeymoons.